In 2017/18 ArtSocial Foundation is funding the V&A museum special programme to enable up to 100 children with special educational needs and disability to access the V&A’s outstanding collection in a session tailored to their needs. 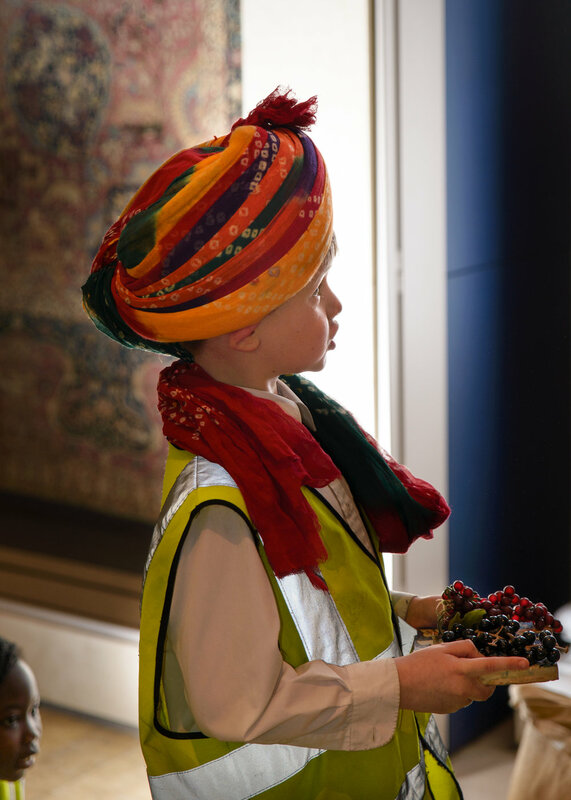 Multi-sensory and interactive, the sessions will enable students to access and learn about the wonders of Chinese Dragon Robes, Japanese Armour, 18th Century Fashion, Medieval Tapestries, Islamic Tiles and Tipu Sultan’s automatic Tiger. Facilitated by an artist educator with specialist SEND training, the sessions incorporate hands-on making linked directly to the object they have explored. We look forward to ArtSocial Christmas Gala this Saturday.